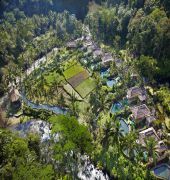 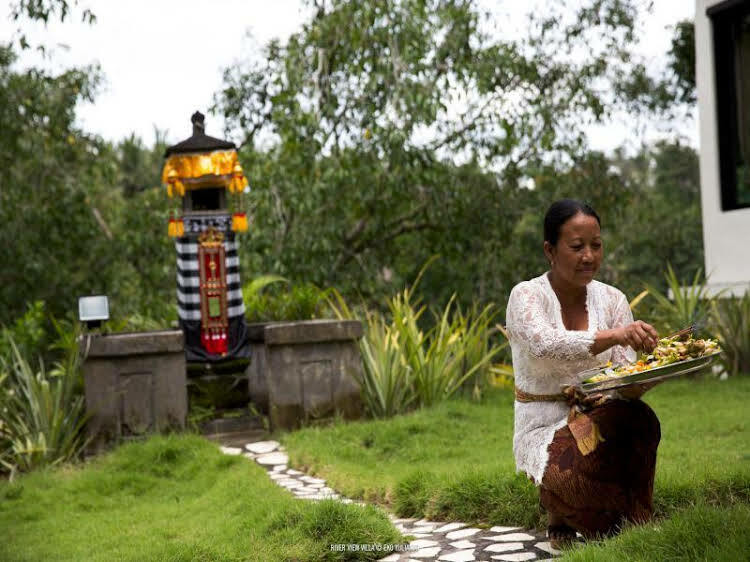 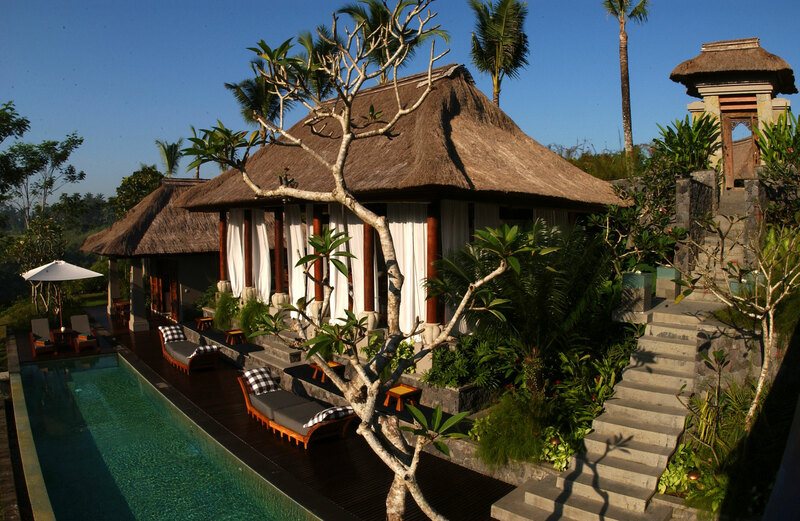 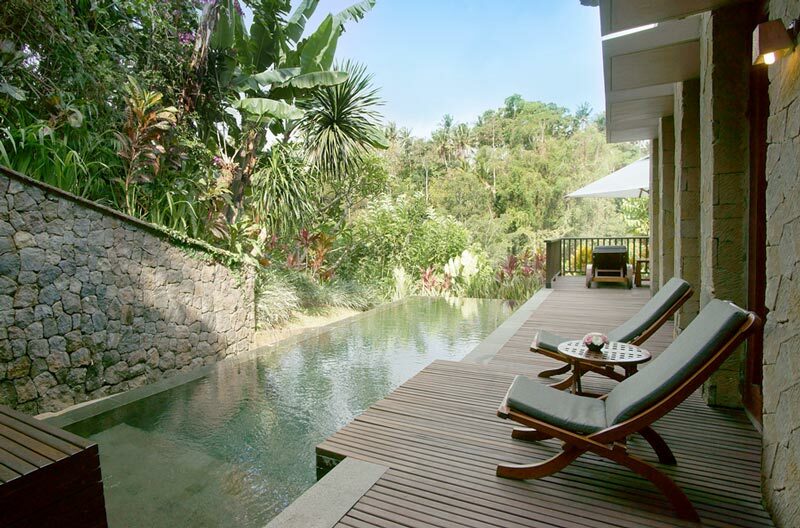 Maya Ubud Resort And Spa Location set in 10 hectares of hillside garden, stretching 780 metres along a peninsula set high above two river valleys. 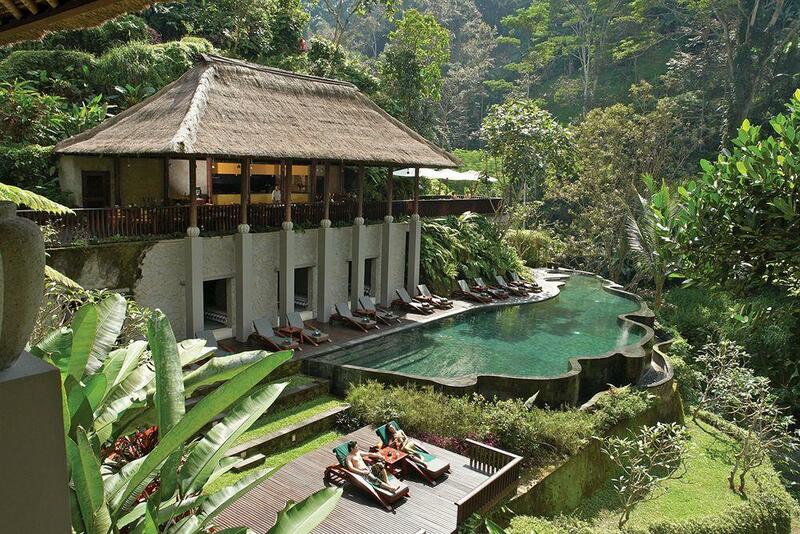 It flows from hilltop down to riverside hideaway, 30 metres below. 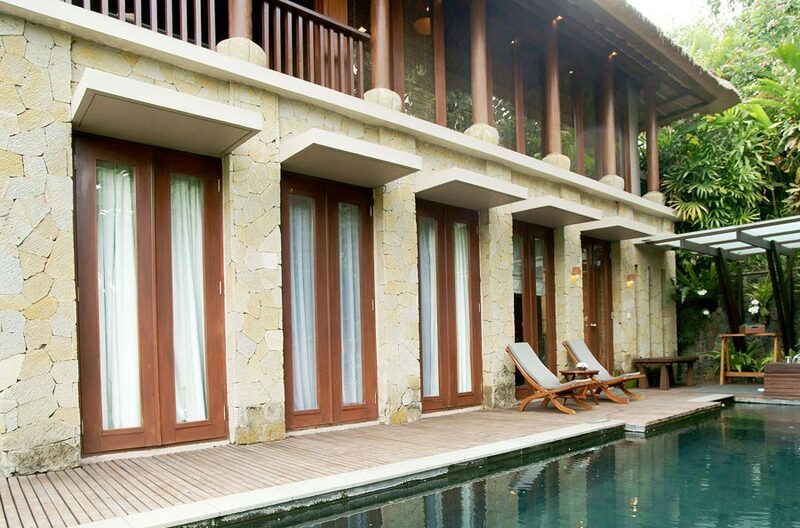 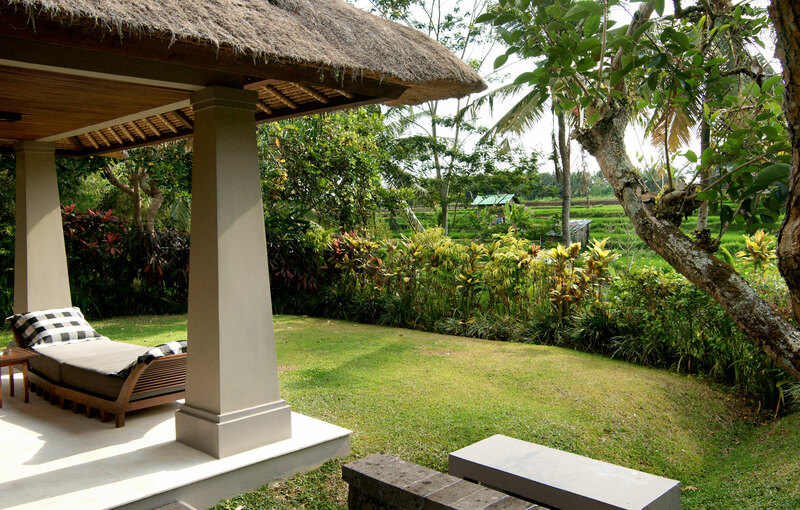 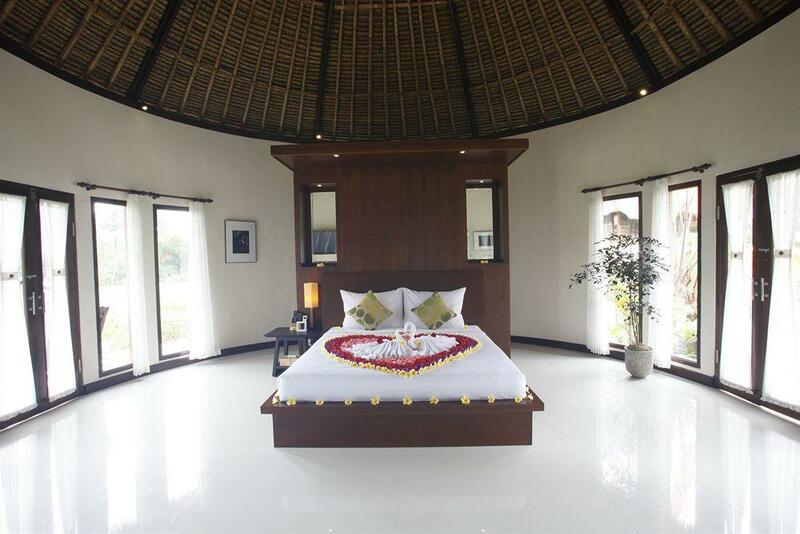 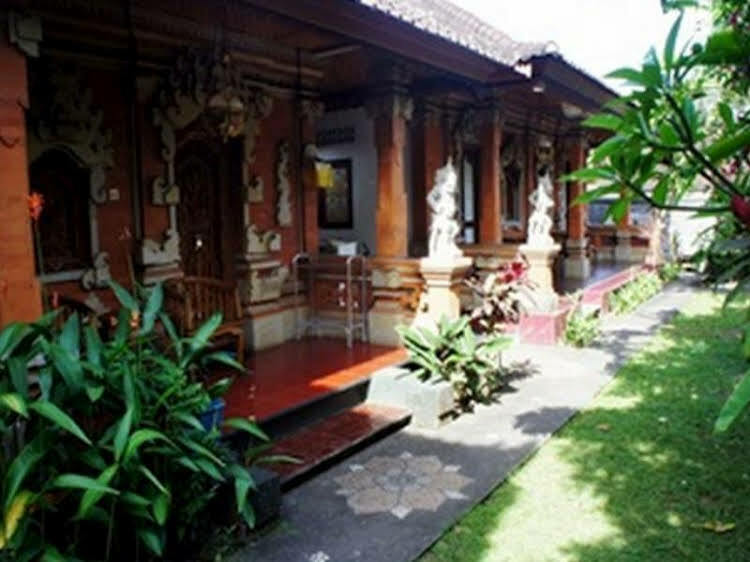 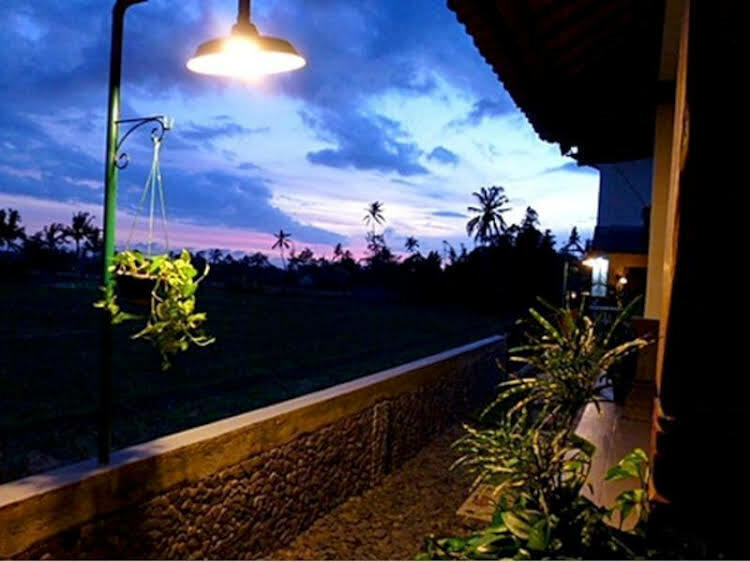 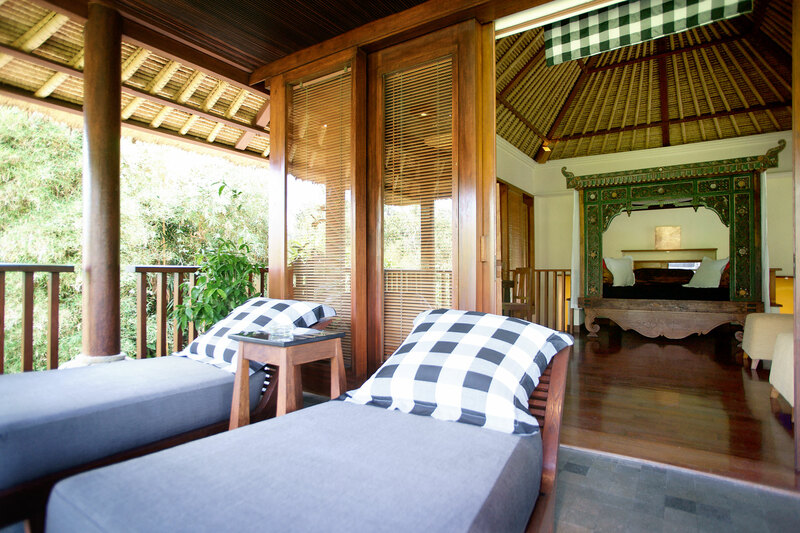 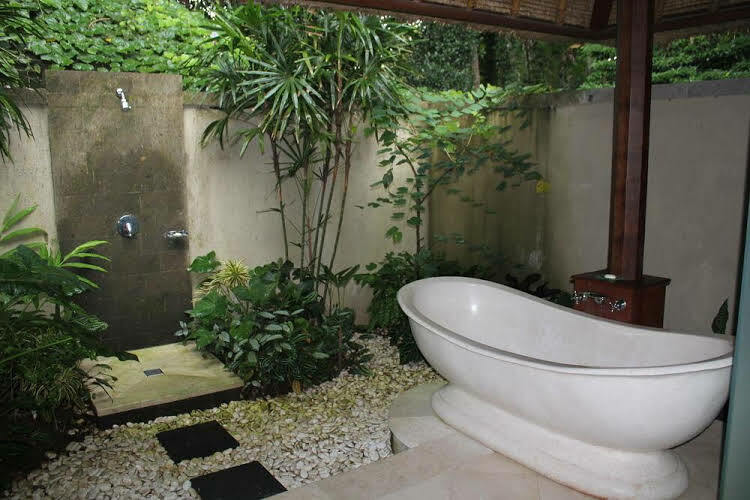 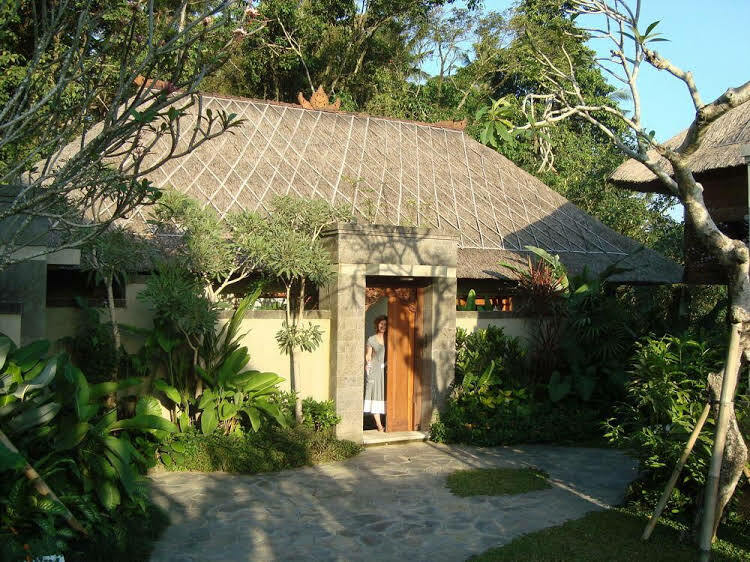 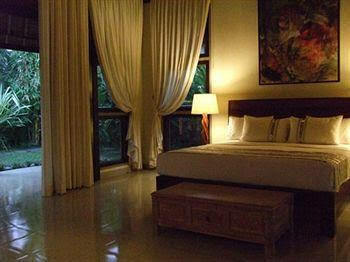 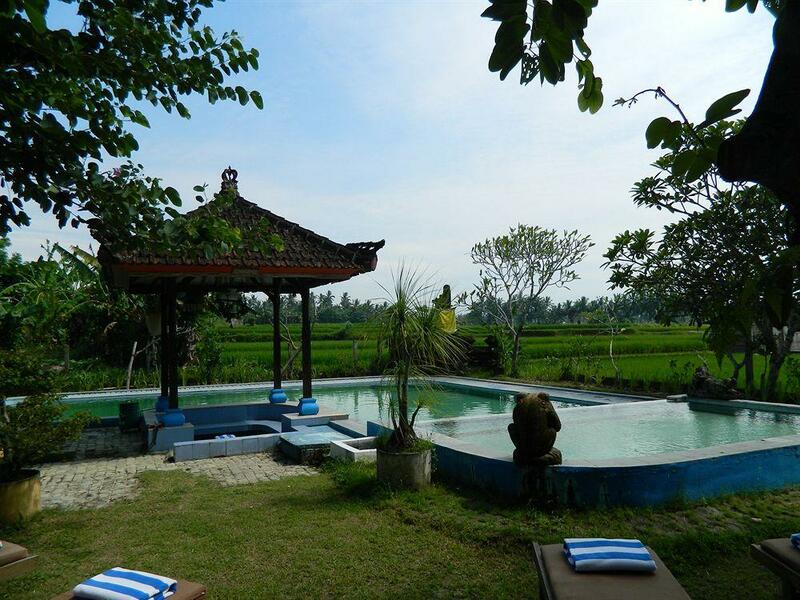 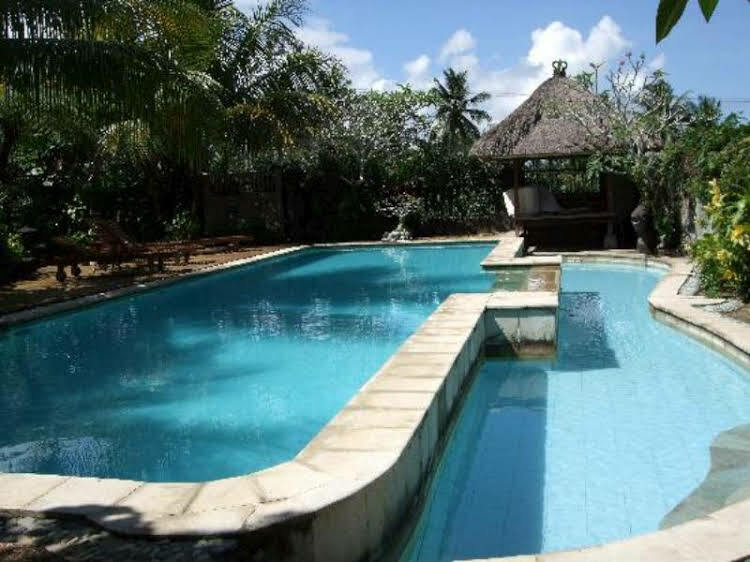 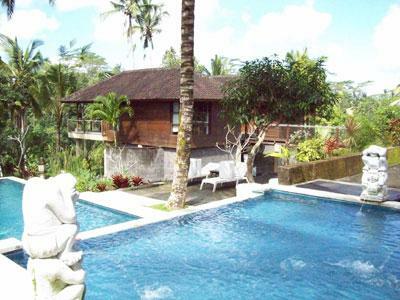 Aproximatelly 10 minutes from ubud centre and around one hour drive from Ngurah Rai International airport. 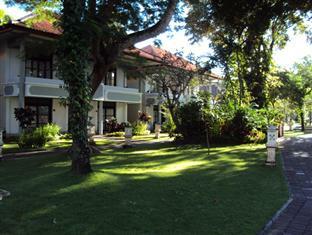 Rooms in the East wing face either up or down the Petanu River Valley. 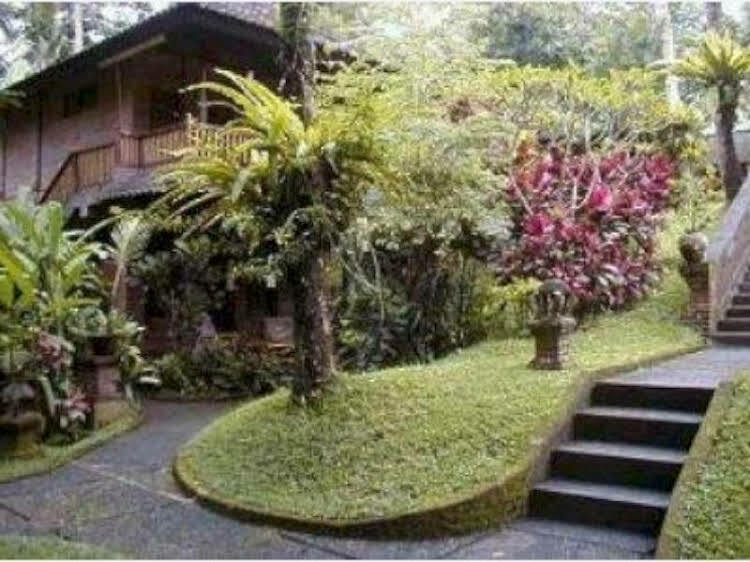 Rooms in the West wing overlook the rice terraces of Peliatan.Rooms are 43m2 (forty-three square meters), including the entrance hall, bathroom and private balcony.All rooms have en suite bathroom with bath tub with overhead shower and hand shower, vanity unit and toilet; air-conditioning; color satellite television; International Direct Dial (IDD) telephone; refrigerator/mini bar; electronic safe; tea/coffee-making facilities; hairdryer; private balcony and wifi.Each room has either one king-size bed (2m x 2m) or two separate single beds (1m x 2m). 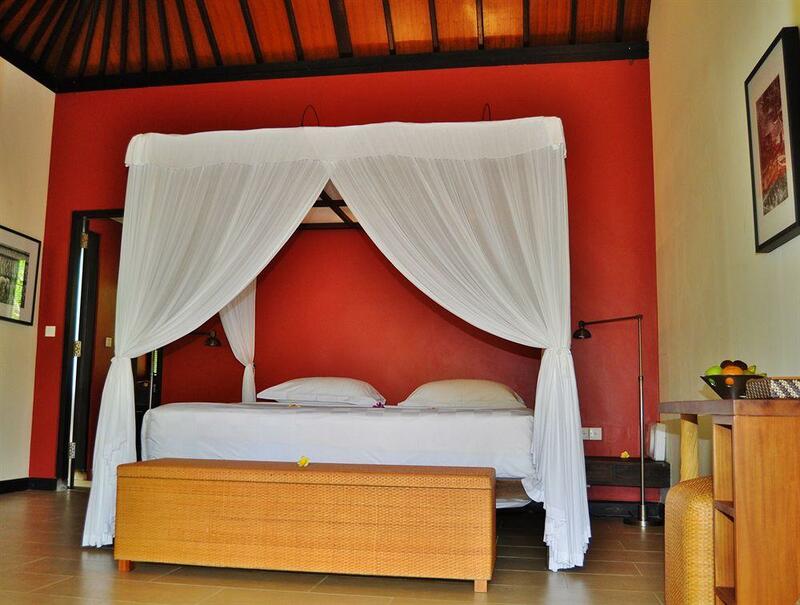 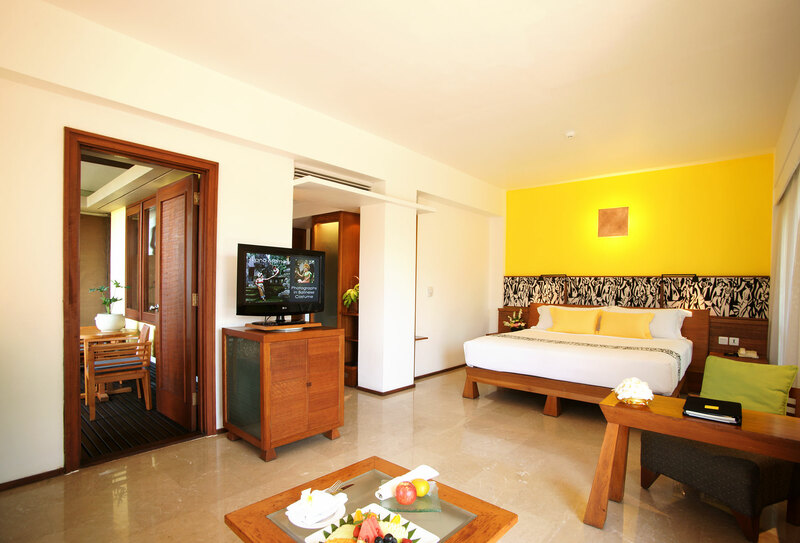 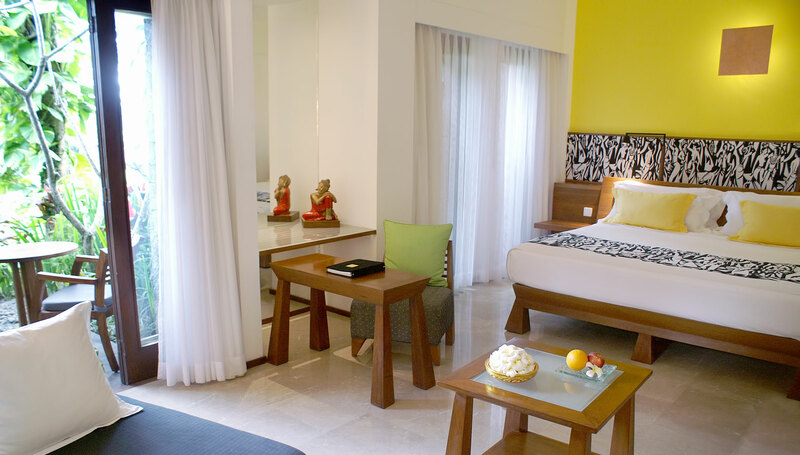 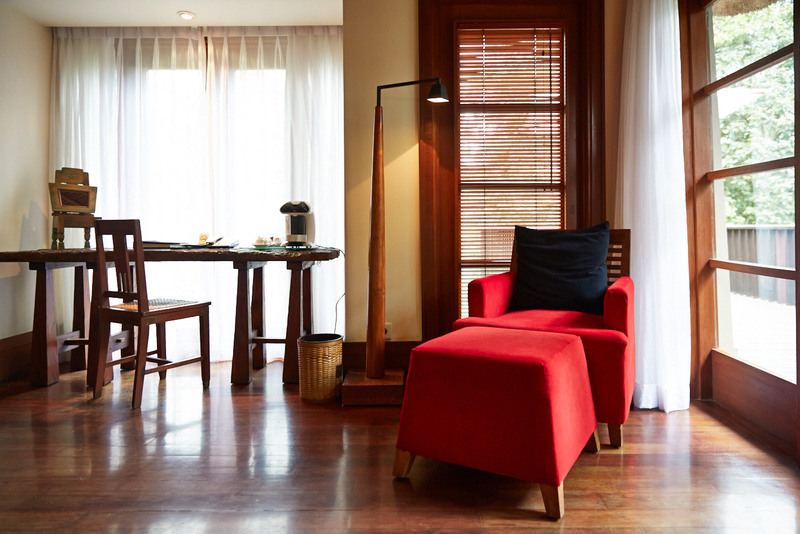 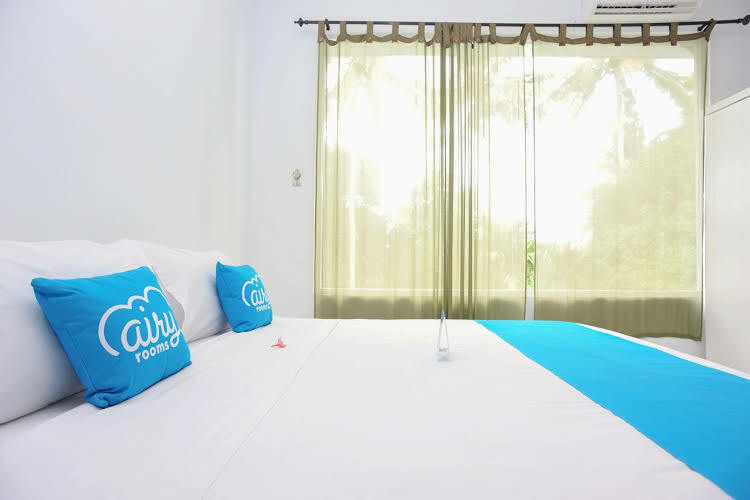 Each room can accommodate a third person on the day bed/sofa maximum three (3) persons per room. 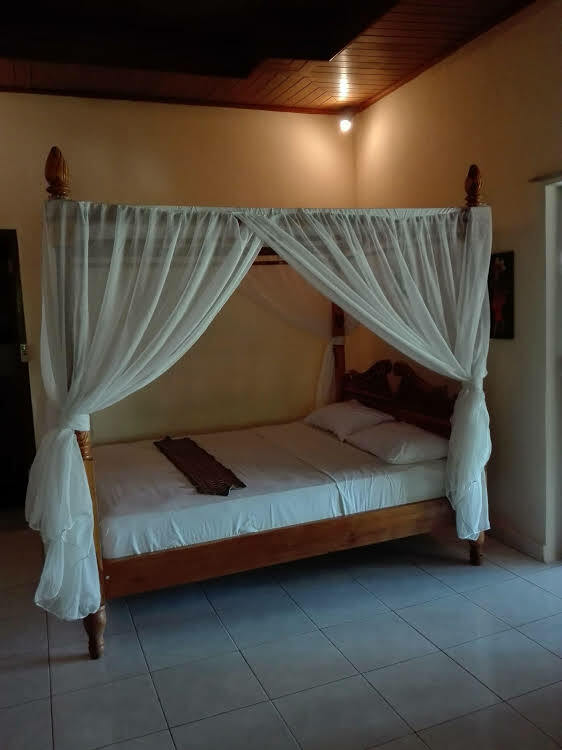 An infant?s cot may be added if required. 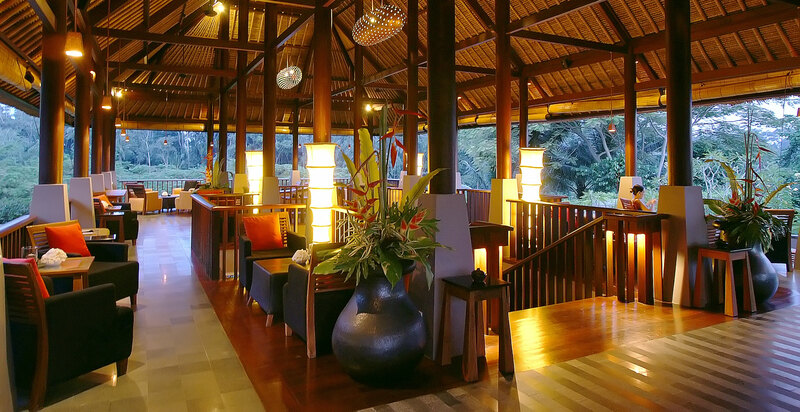 Maya Sari Mas Restaurant located below the lobby with covered and open air dining terraces adjacent to the main swimming pool overlooking the river valley. 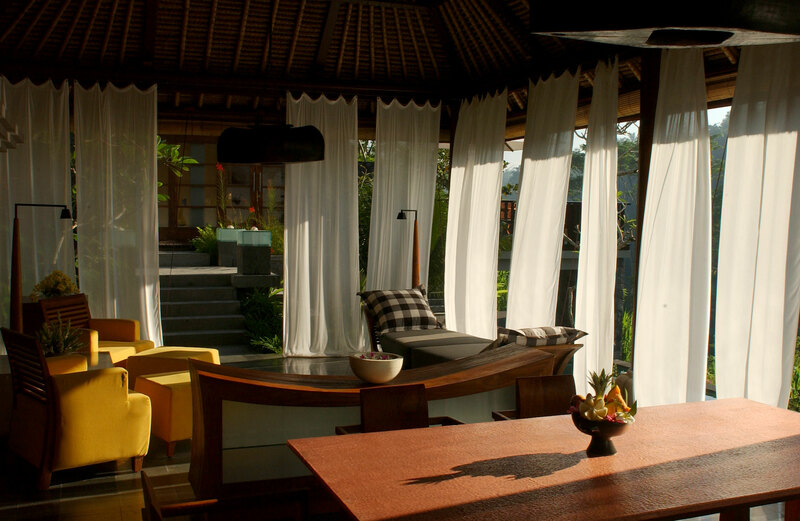 Service commences with a sumptuous sunrise breakfast buffet, followed by a wonderful ala carte selection of international favourites and classical cuisine for lunch and dinner. 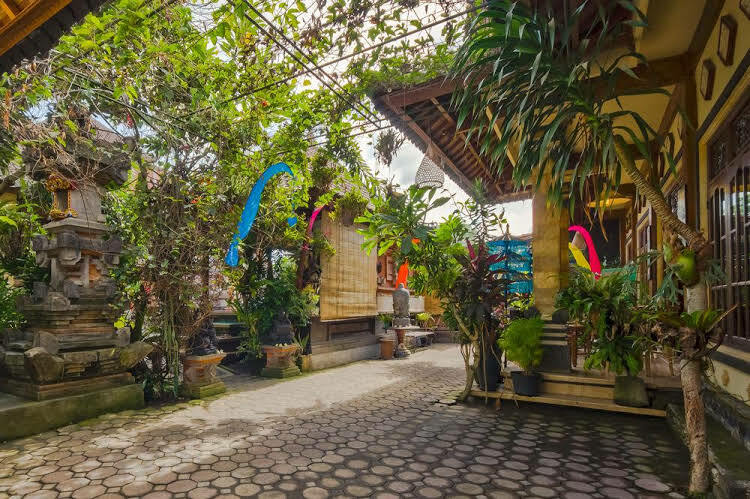 Stretch along the eastern and western boundaries of the property all surrounded by tropical gardens, flowering trees and coconut palms. 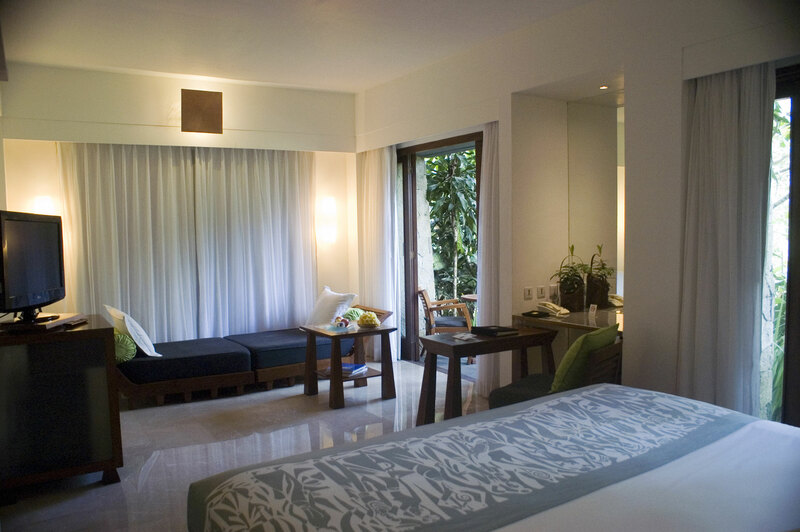 Lobby is medium in size and nice. 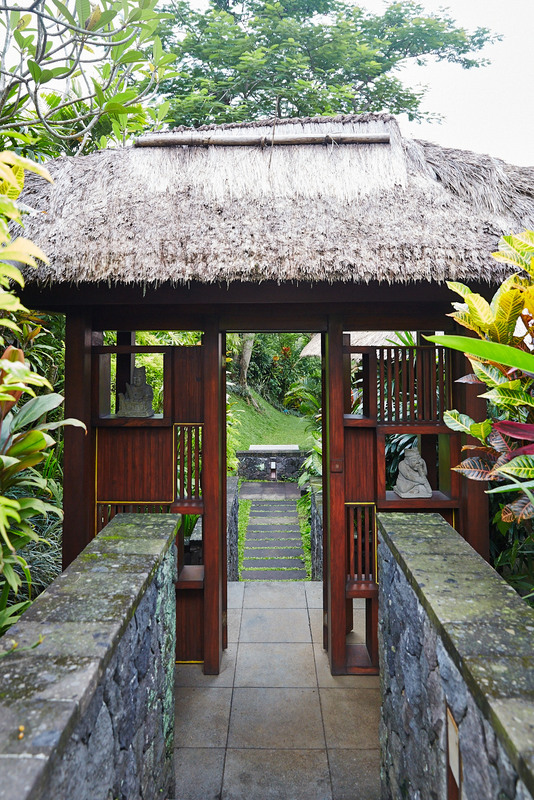 Open air lobby with traditional thatch roof. 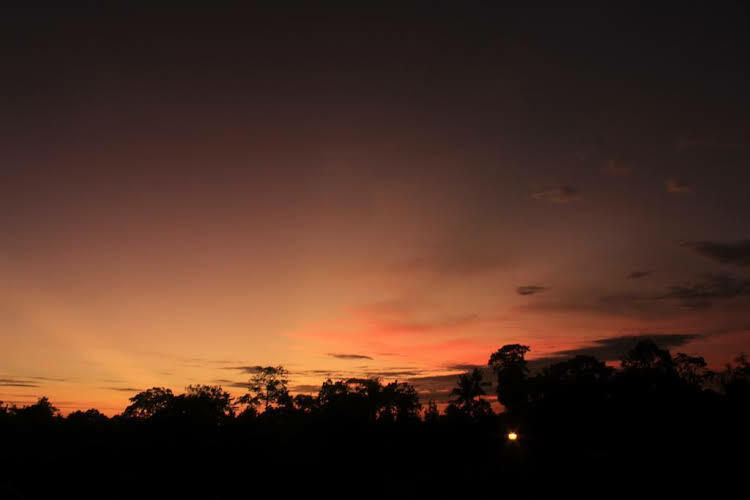 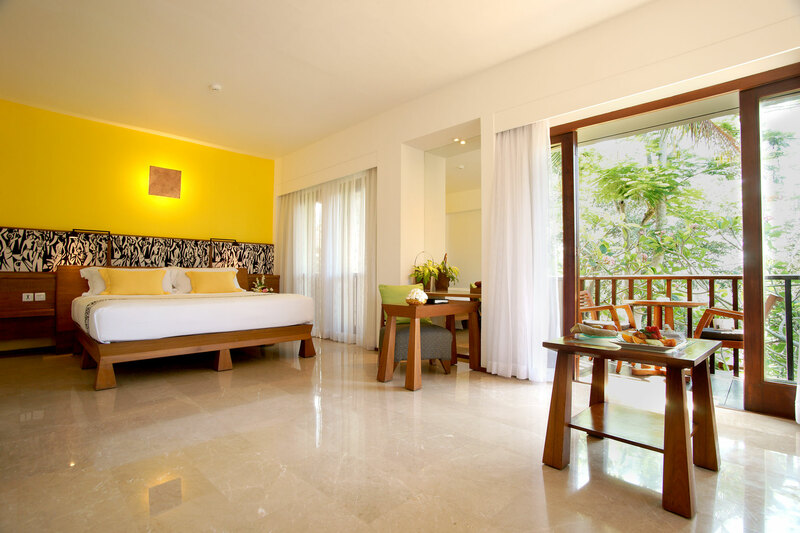 Maya hotel is a 5 star and considered as a Deluxe class property that provides a variety of recreational and cultural activities such as riverside spa, swimming pool, mountain bikes, village trekking and natural walk, yoga, meditation, Pilates, pitch and putt golf. 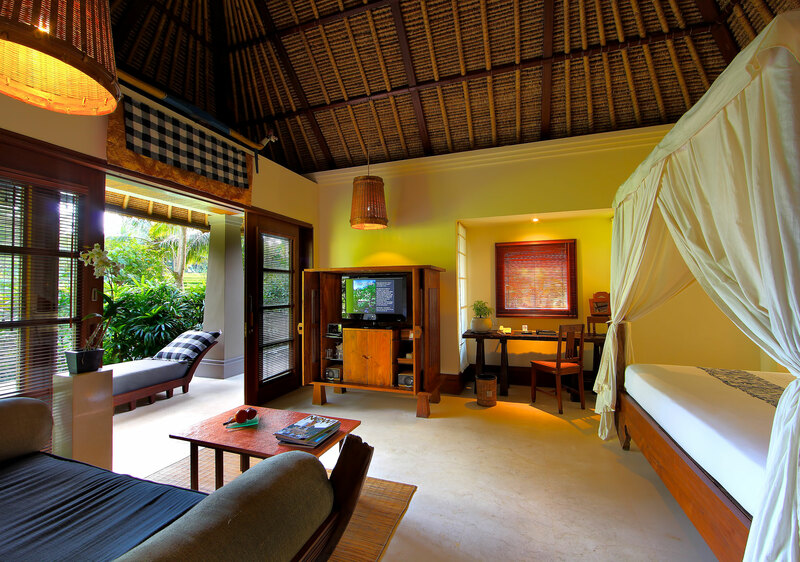 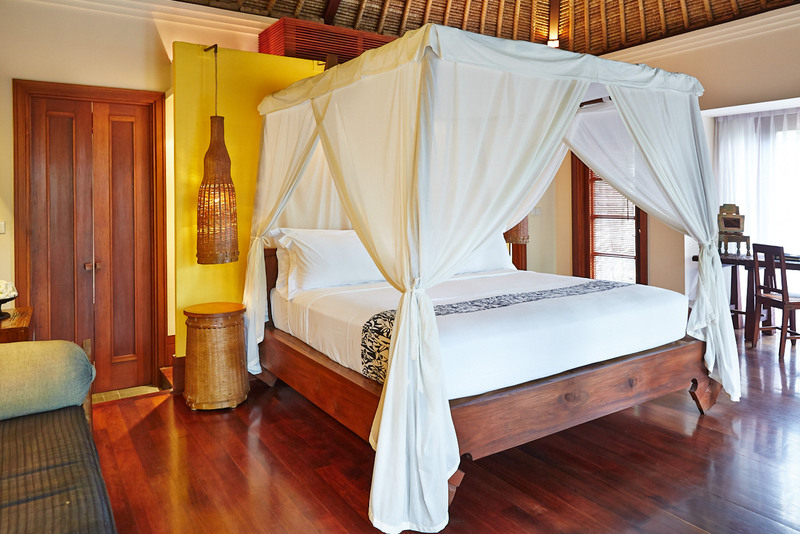 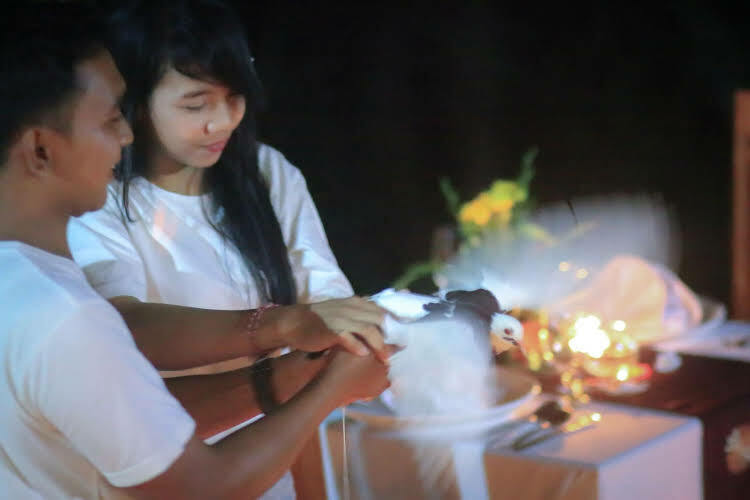 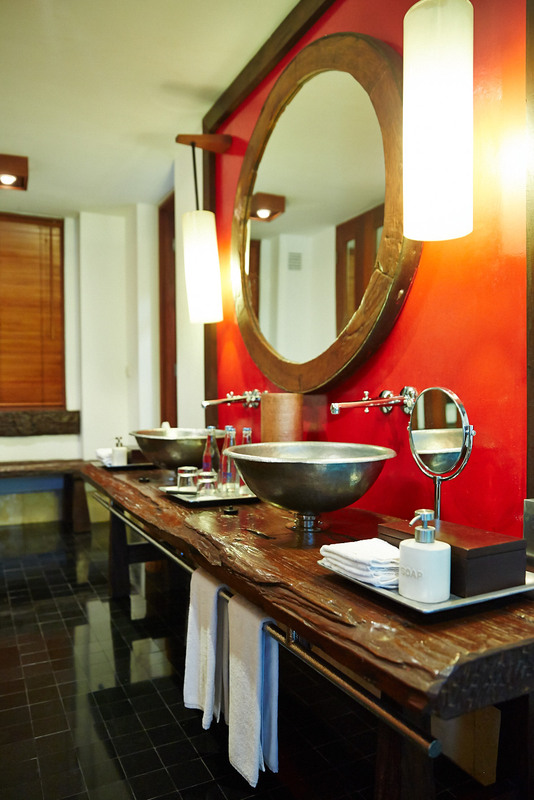 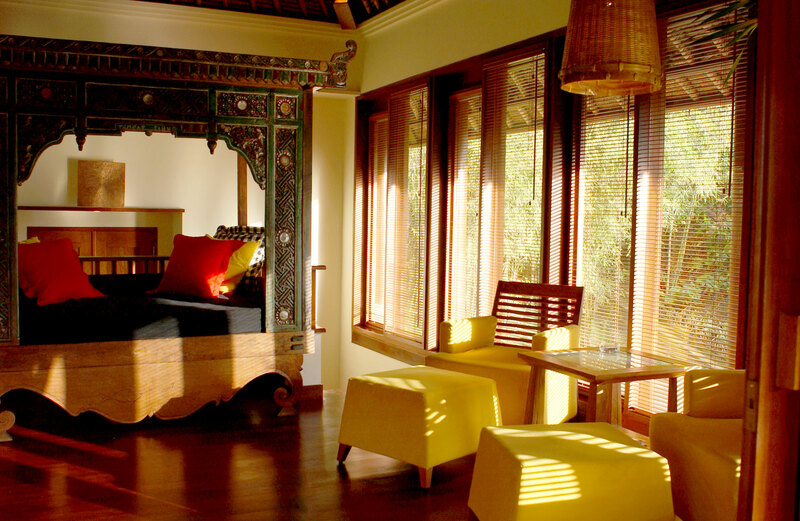 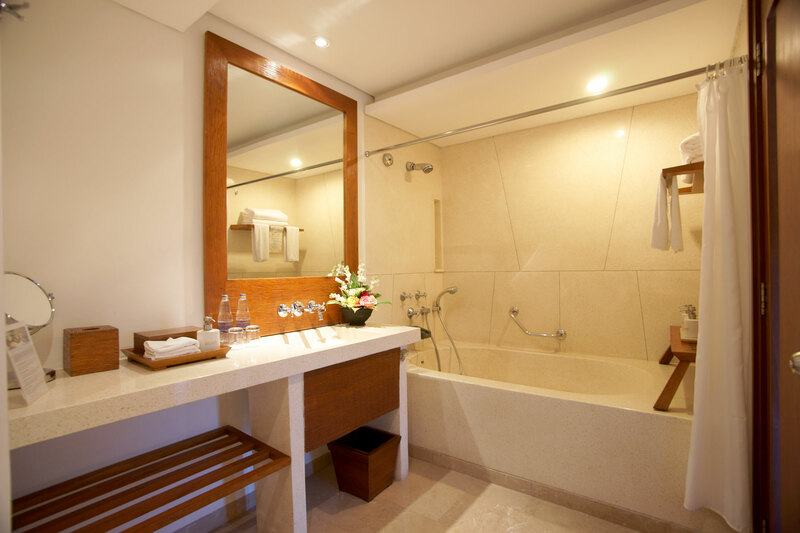 Maya Ubud Resort & Spa provides a spacious, stylish, luxurious environment in which to enjoy some better moments of life.